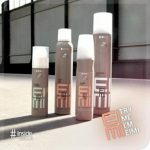 We are Wella unisex hair salon. 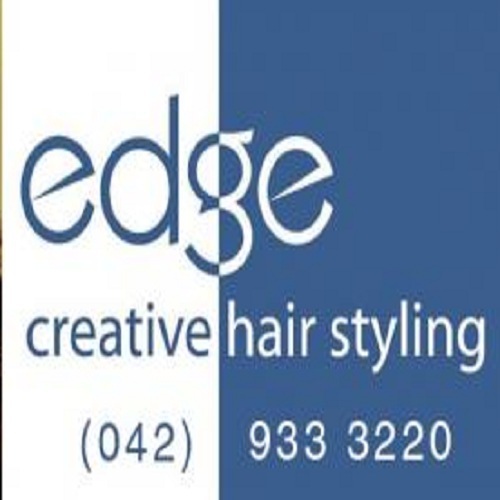 We offer a wide range of services including colours, highlights, balyages, blow drys, cuts, up-styles and bridal packages. 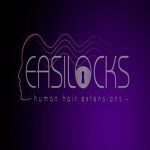 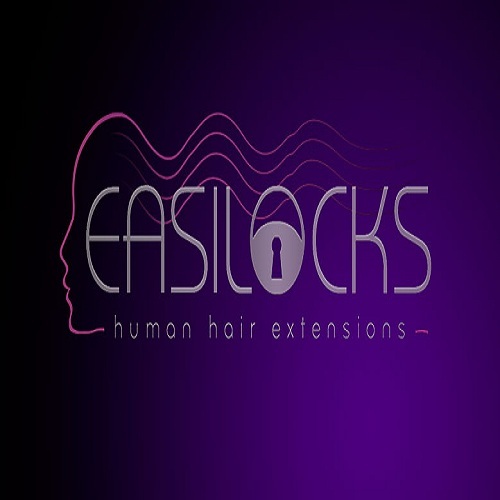 We also specialise in Easi Locks/Heavenly Hair hair extensions. 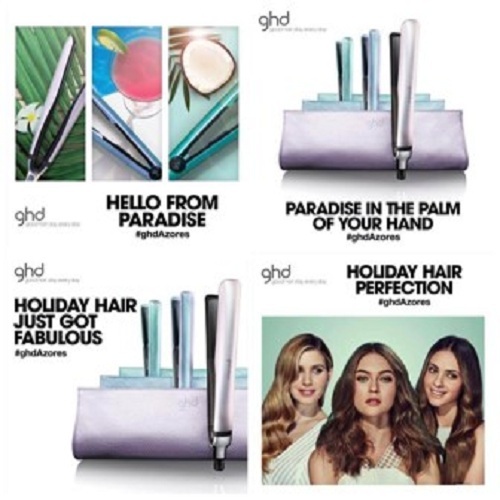 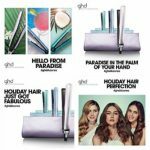 Products available include wella system professional, eimi, uniq one, colour bombs, ghds, nioxin.